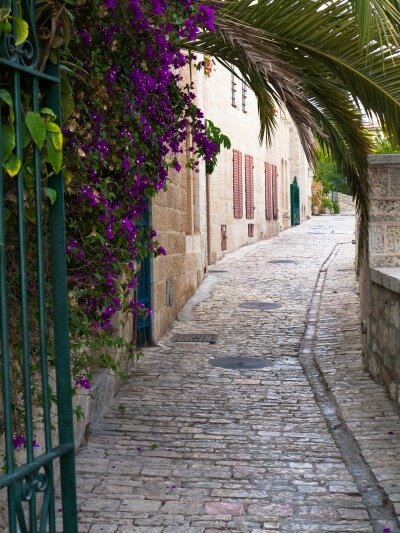 Drive to Ein Karem to visit the Church of Visitation. Proceed to Yad Vashem, the memorial to the Holocaust. Visit the Israel Museum, the Shrine of the Book, where the Dead Sea Scrolls are housed, and the miniature model of Jerusalem as it was during the Second Temple period. Proceed to Bethlehem, birthplace of Jesus. Visit Shepherd's Field and walk through Manger Square to visit the remarkable Church of Nativity. (B,D) The visit of Bethlehem is subject to security conditions. Rates shown are per person based on double occupancy. Transfer to the airport for your short flight to Eilat (included). Upon arrival, you will be transferred to your hotel and overnight. Departs daily - 2 days/1 night package visiting Eilat and Petra. 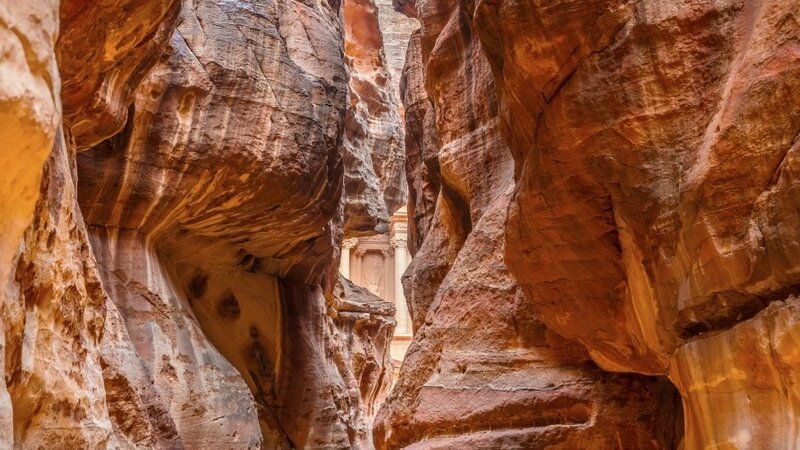 Includes accommodation with breakfast, transfers as indicated in the itinerary, roundtrip domestic flights between Tel Aviv and Eilat and a full-day tour of Petra with lunch.